Here is a Sitemap and list of all of the articles on Aquarium Care Basics. 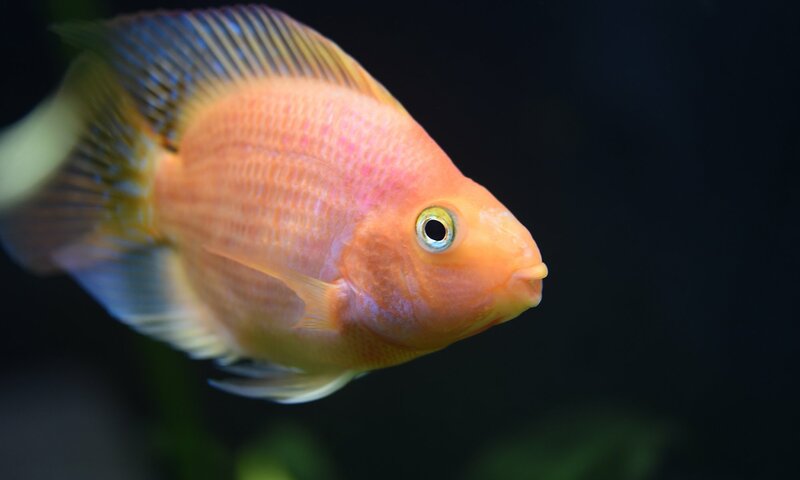 What Is The Best Aquarium Advice For Beginners? What Types Of Food Do Bamboo Shrimp Eat? Adding Nerite Snails To A Newly Setup Tank?